Easter in Prague? It may not be traditional, but it’s quite the idea!  Say hello to spring among the historical townhouses and buildings with Le Petit. The attractions awaiting you are, among others, traditional wooden toys and decorations as well as dances, candlemaking and a load of other traditional European easter activities. Come and experience the Prague Easter for yourself! The 2019 Easter Markets are a way to celebrate the arrival of Spring in Czech Republic – and the Prague ones are the most vibrant and captivating by far. They bring joy and colour to an already lively city. The Prague Easter Markets open on the 6th of April don’t close until the 28th – of course, they remain open during the Easter Friday, Saturday, Sunday as well as Monday. You’ll be sure to feel the easter atmosphere all around Prague, as there are several markets that are going to pop up in the city – the main ones are the one on the Old Town Square and one on the Wenceslas Square, though you don’t want to miss the ones at Havel’s Market, Prague Castle, Kampa Island or the Republic Square either! The Prague markets are not just handicrafts, souvenirs and all manner of traditional items – it’s the food that’s another half of the story! If a roast ham, barbequed sausages, sweet pancakes or a variety of pastries, both sweet and savoury sound good to you, you definitely have to visit Prague during Easter time. Come enjoy Easter in Prague!